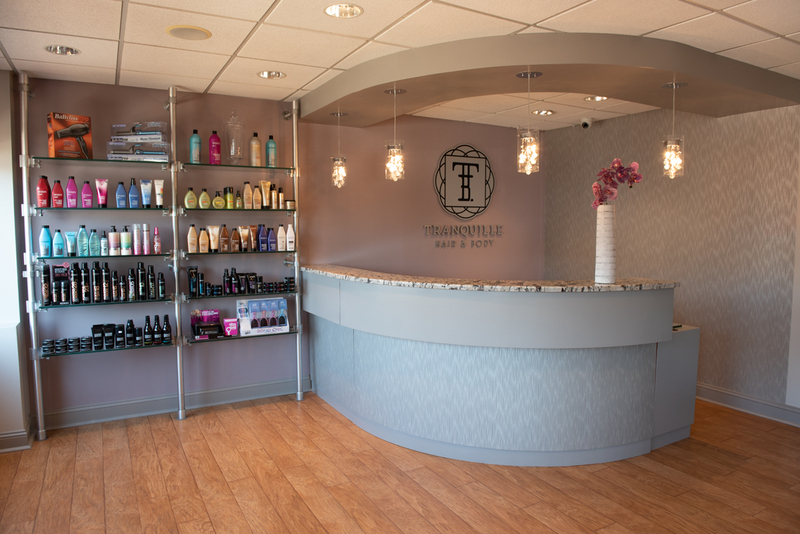 WELCOME TO TRANQUILLE HAIR & BODY! Thank you for allowing us to serve you and provide you with an exceptional experience and quality services. Because we find great joy in making our guests look beautiful on the outside and feel beautiful on the inside. We want your first experience to go smoothly, so here are some important details! 1- OUR recommendation. Park in the bottom level of the garage located under the movie theater on the corner of Pennsylvania and Delaware Avenue. We validate so it's just $1 an hour. 2- Metered parking on the street and in the lot across the street. $2 an hour and FREE after 6 pm. The lot on the side of the building is privately owned. Parking is not allowed in this lot.